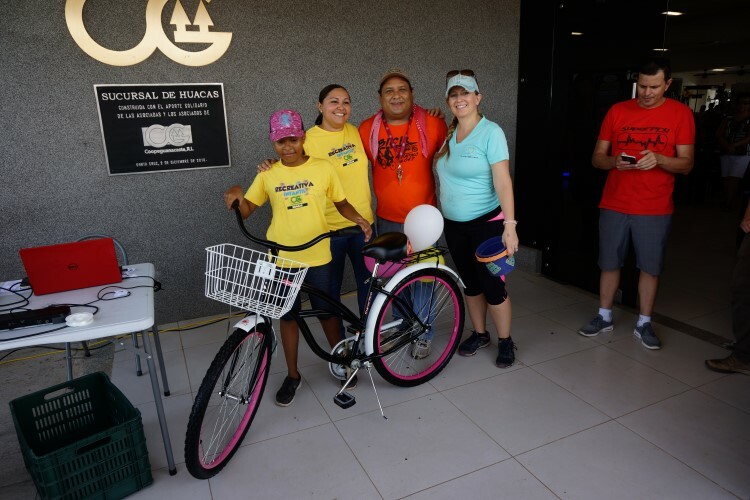 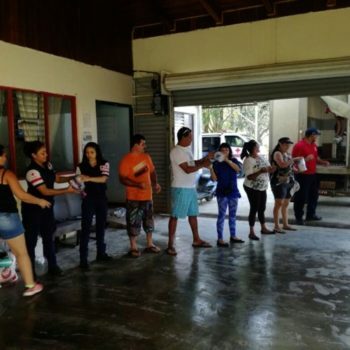 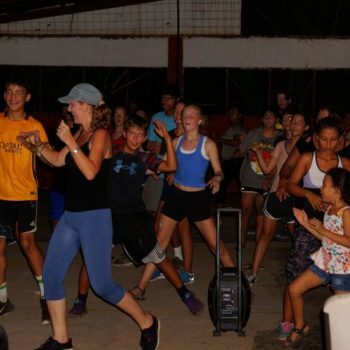 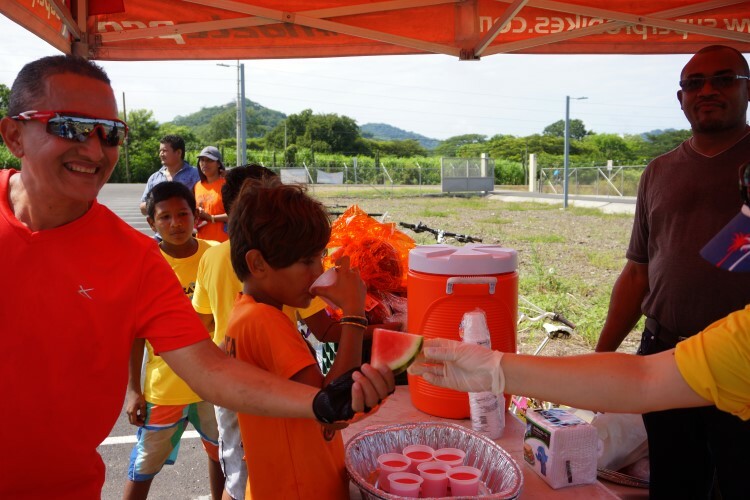 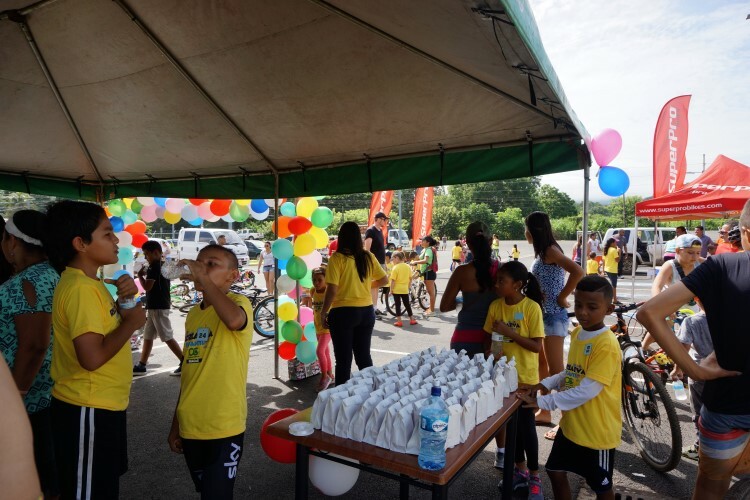 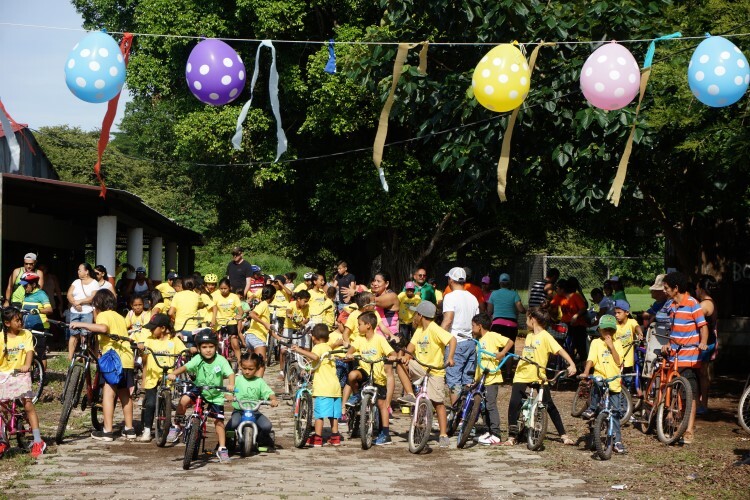 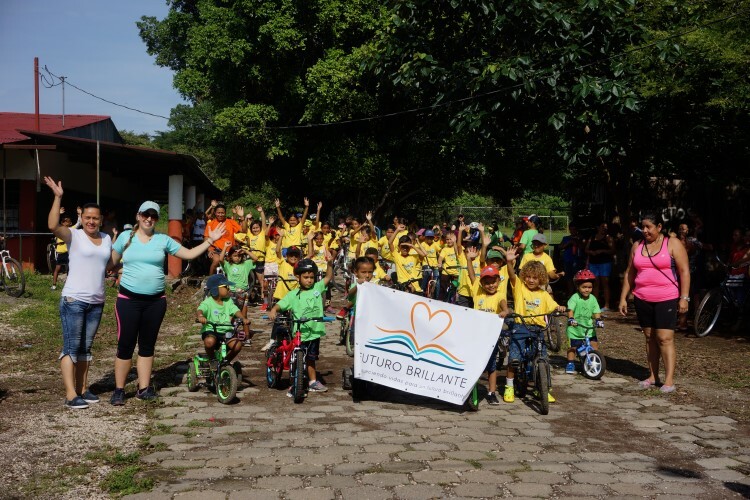 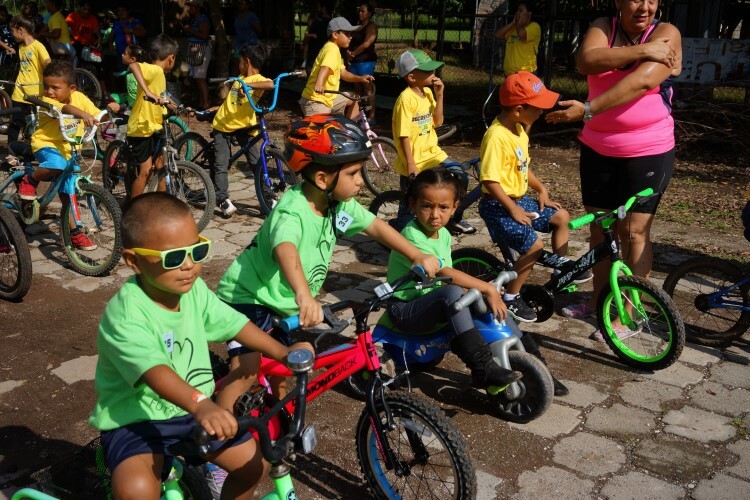 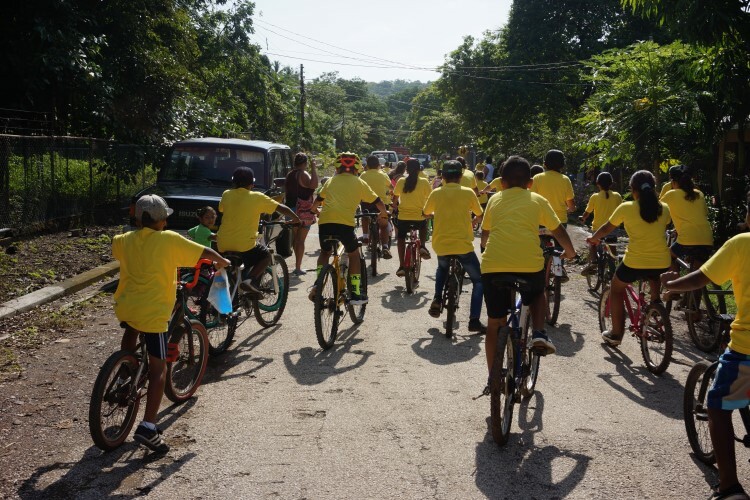 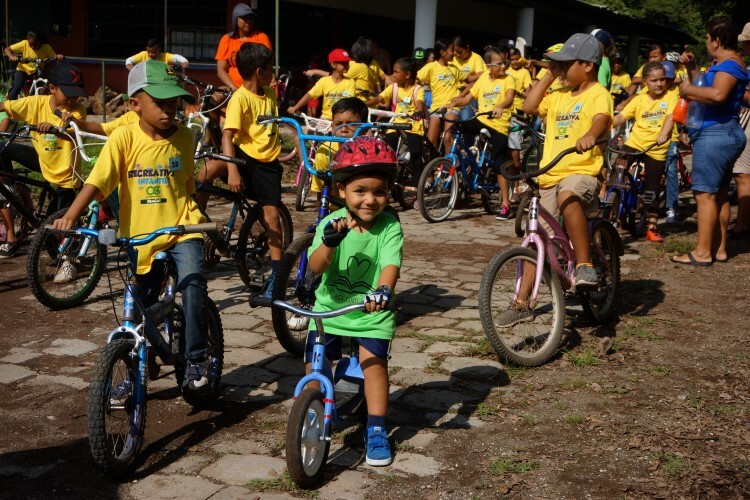 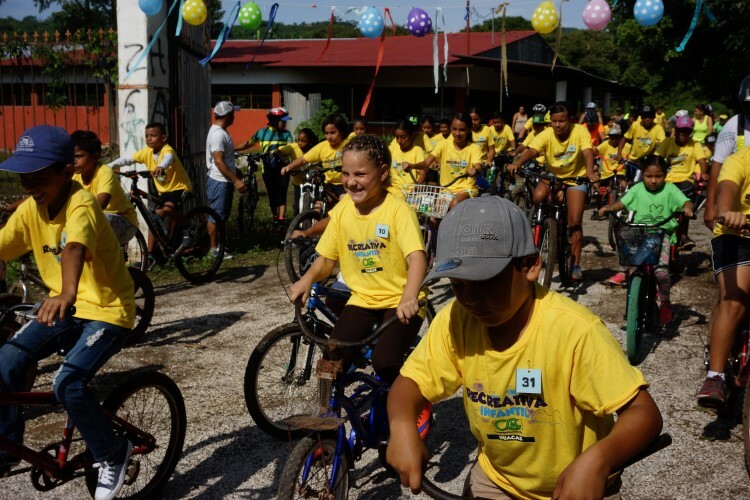 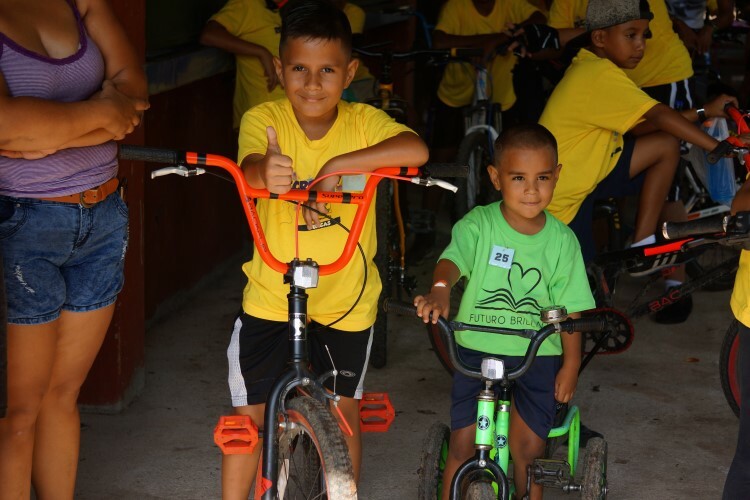 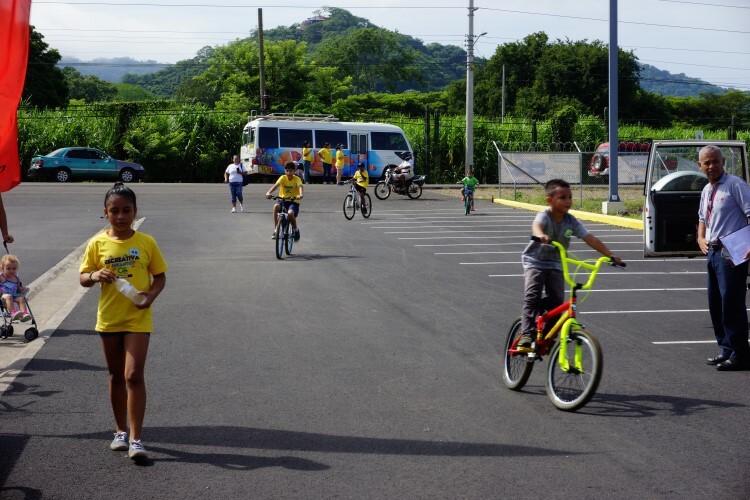 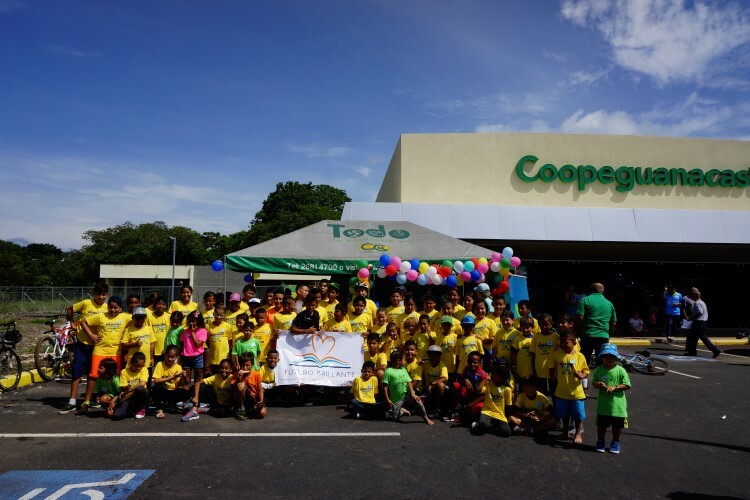 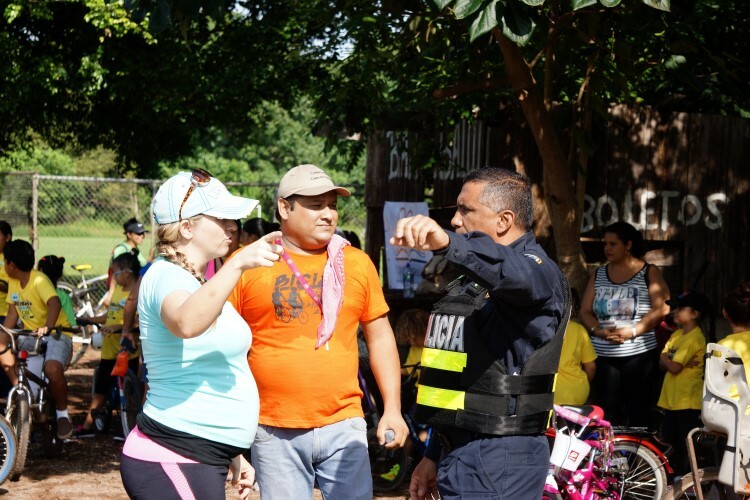 In collaboration with the Matapalo Development Association, Coopeguanacaste, and the local Police Force, Futuro Brillante organized a recreational bike ride to celebrate “Children’s Day”. 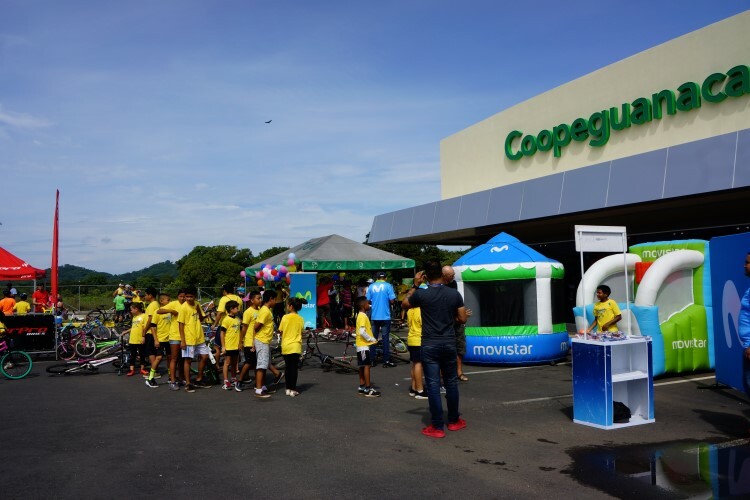 The route began in Matapalo and ended at Coopeguanaste in Huacas. 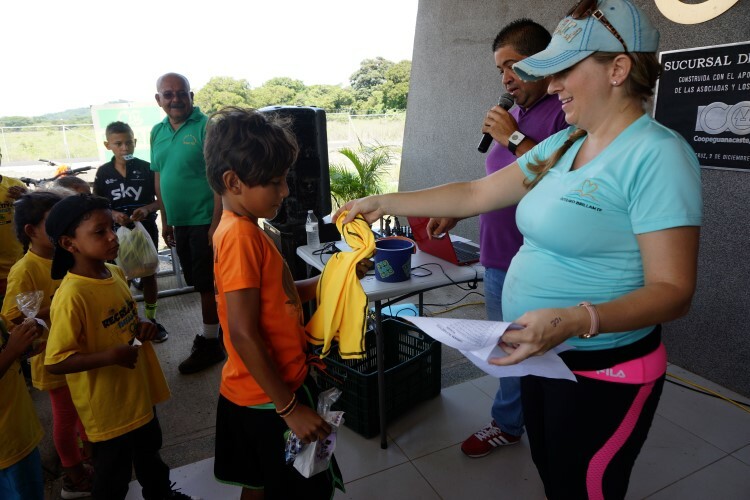 After the race, the children participated in raffles and all received a goody bag.